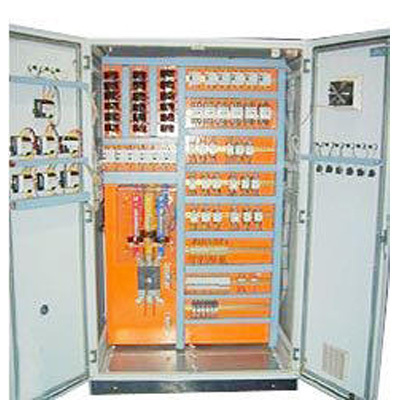 Engine control focus/MCC Owing to our immeasurable assembling office, we have possessed the capacity to offer an extensive variety of Motor Control Center Panels. These boards are composed in consistence with the determinations of the customers. Besides, the boards offered by us have the ability to bolster bigger burdens. Customers can benefit these boards with various force cuts, which bolster high limit modern engines. The boards offered by us are additionally tried on different parameters in order to guarantee their adherence with the universal gauges and standards.